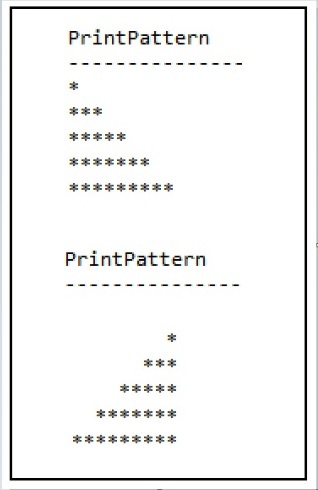 In this puzzle you got to print following patterns without using loop or cursor. You are not going to get this kind of thing in your projects. This is only for fun.